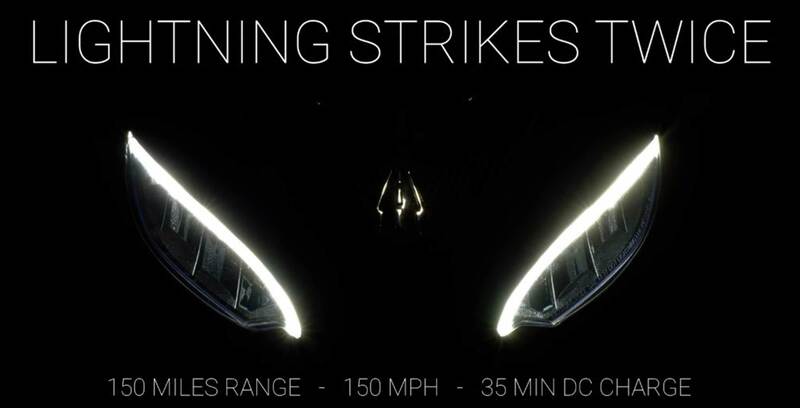 Electric motorcycle company Lightning is set to release a new flagship bike called the Lightning Strike that should be faster and cost less than Harley Davidson’s new LiveWire EV. Lightning hasn’t shared specifics about the bike, but we do know that it will feature a 240km range and a top speed of 240km/h. The company also shared that it can utilize DC fast charging to top up in roughly 35 minutes. When the bike launches for real in March 2019 lightning is sharing the rest of the details. As of now, the bike costs $12,998 USD (roughly, $17,232 CAD), which is less than half the price of Harley Davidson’s LiveWire. It will be interesting to see what the Lightning looks like and if it can compete with Harley Davidson’s upcoming cycle.